According to Variety, Disney Channel has announced plans to film a biopic, Throw Like Mo, about Little League phenom Mo’ne Davis. 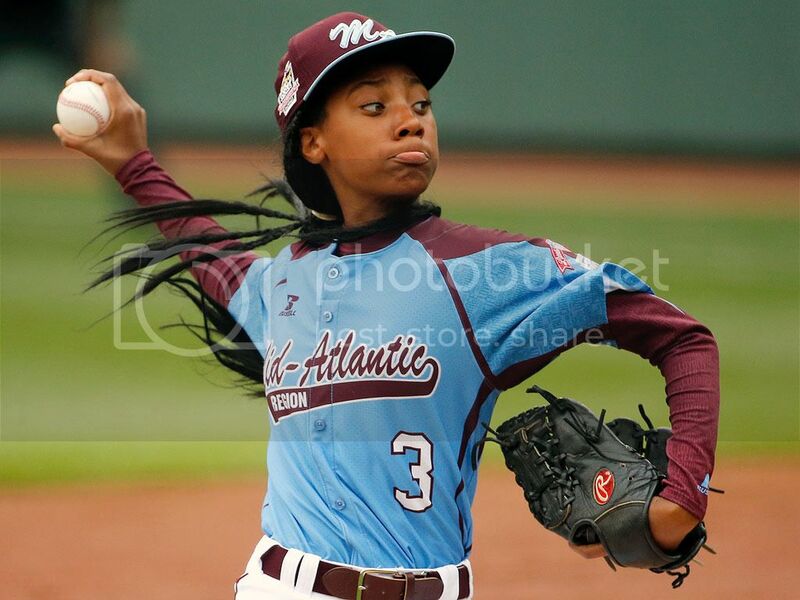 13-year-old Mo'ne made history as the first female pitcher to throw a shutout in the Little League World Series in August 2014. Mo'ne has already achieved incredible feats in her short time in the spotlight. Earlier this month, she published her first book , and famed filmmaker Spike Lee shot a documentary on her. “A year ago, I never would have thought that Disney Channel would make a movie about me. I can’t wait to get started, and I hope it will encourage other viewers to believe that dreams really do come true,” Davis said.